Authorities agree to review Nepal-India Trade Treaty - Integration Through Media ....! 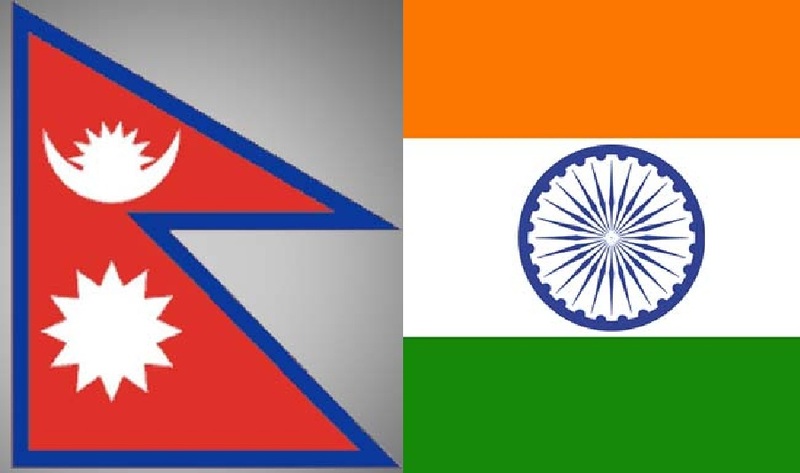 Sharachchandra Bhandary, KATHMANDU: Authorities of both Nepal and India have reached a theoretical agreement to review some provisions of the Nepal-India Trade Treaty. According to the agreement, the issue of inland waterways will be a new addition to the treaty. The meeting of the high-ranking officials from the ministries of commerce of both the countries held in Pokhara to discuss various aspects of the treaty decided in this regard. The meeting also decided to prepare and exchange legal texts between the two countries for an amendment to the treaty as per the need of the time, said Rabi Shankar Sainju, Joint Secretary of the Ministry of Industry, Commerce and Supplies, who led the Nepali delegation attending the meeting. “India is positive about the issue of exporting Nepali agricultural products of 16 items to India and the construction of physical infrastructures to expand trade between the two countries,” he said. Efforts are afoot to test the import of goods from Visakhapatnam and Kolkata seaports, he informed.